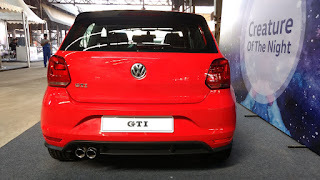 We got a chance to get up and close with the latest hot hatch from Volkswagen - the GTI 1.8 TSI. In an old warehouse and with a track specially designed to showcase performance and handling, we witnessed the Volkswagen GTI turn the twisted course into a throbbing arena with its meaty engine roar as it burned rubber on the rough concrete. 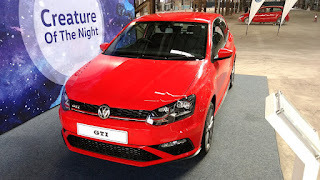 At a customised drive event to experience the newly launched Hot Hatch in Mumbai, the Flash Red GTI thrilled its audience to bits in the able hands of motorsport drivers. Though the GTI shares the family look with the Polo, this 3-door thunderstorm-on-wheels is anything but the Polo. For starters, the stance is much more aggressive when viewed from the front. The honeycombed grill and the sharp LED headlamps with daylight-running LEDs and with signature red inserts distinguish it from the pack. 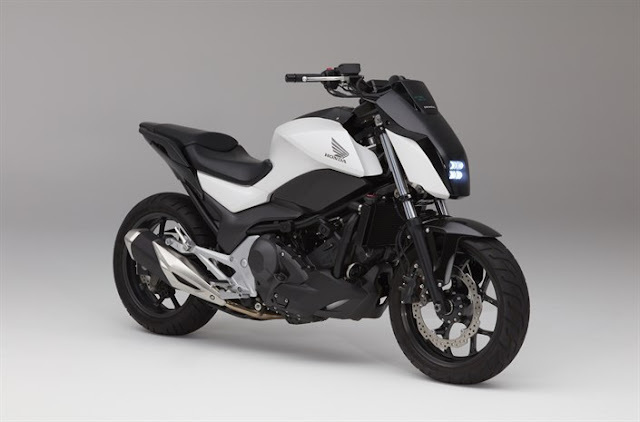 The dual chrome exhaust pipes are also a signature design element. 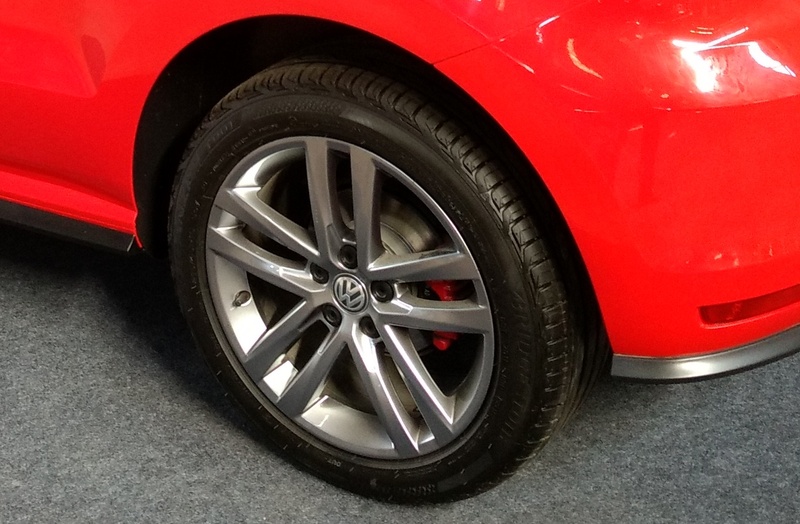 The 16-inch alloy wheels look sporty and classy at the same time with smooth metallic finish. The dashboard and seats match the exterior sharp styling. 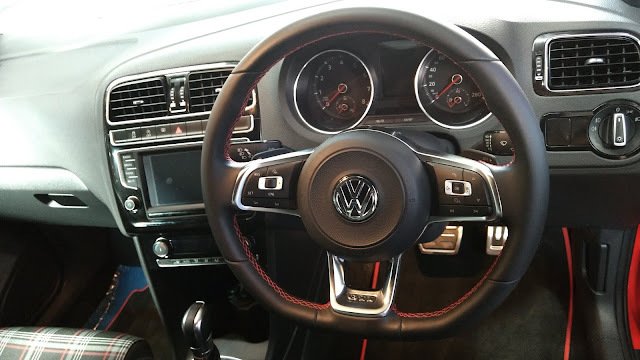 Premium materials have been used for the steering wheel and instrumentation as in other Volkswagens. The polished aluminium accents blend well with the soft-touch plastics. The driver and front passenger seats are a piece of work to behold with their signature red stripes and stitching. They hold on to you during sharp cornering. Being a three-door hot hatch, rear passenger seats are accessed by folding the front seats. Though it may be loaded with much gadgetry on the inside, the crux of the GTI lies in its turbocharged stratified injection TSI engine. The 4-cylinder 1.8 litre TSI produces a whooping 192PS (141kW) at 5400-6200 rpm. And a maximum torque of 250 Nm at 1250-5300 rpm ensures that it shoots off the block like a 100 metres sprinter. 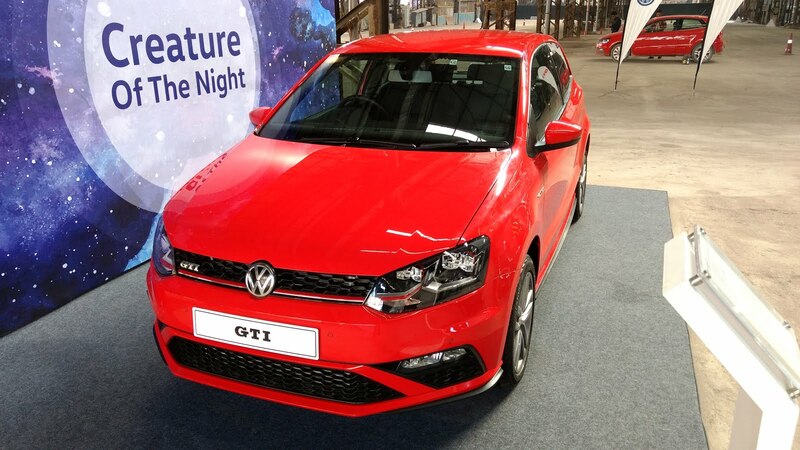 The automatic gearbox is a 7 speed DSG unit and responds to the slightest throttle input with eager enthusiasm. Nought to 100 kmph is clocked in 7.2 seconds. The top speed which this mini rocket can achieve is claimed to be 233 kmph. We got a chance to drive this hot hatch on Mumbai streets briefly to get a glimpse of its capabilities first-hand. It was just amazing to experience with the turbocharged petrol pulling the car rushing ahead with oodles of torque at your command. We were also treated to a lap around a specially designed course having twists and hairpins with motorsport driver Sulaiman at the helm. Here is a look at the fiesty lap of the GTI. The exhaust note is music for the ears of motorheads. 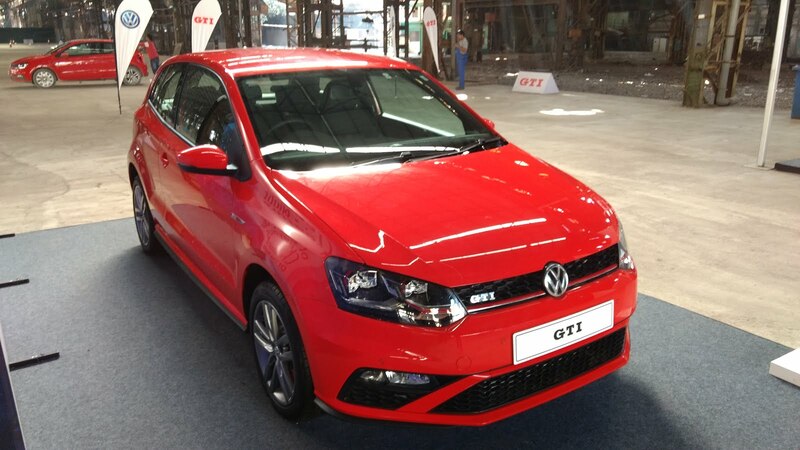 The GTI is not only sporty and super-quick. It is also one of the safest cabin one can be in with safety features like Electronic Stability Control (with driver steering recommedation), ABS, 6 airbags, ASR, EDL and EDTC with many more. With all these goodies in the bag, the GTI comes at a cool on-road price of nearly INR 35 lakhs in Mumbai.